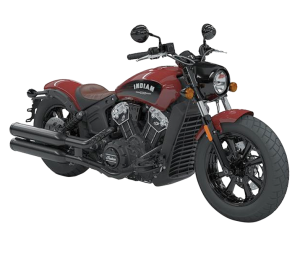 Find out what the new Indian Motorcycles are all about. But be warned once you’ve ridden one you will want to buy one! 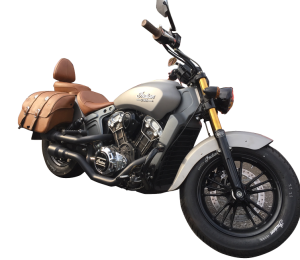 We have the Scout 60, the full powered Indian Scout, Scout Bobber, and also an Indian Chieftain, with the awesome Thunderstroke engine, available in our test ride fleet. Call us today to book your testride, or pop into our motorcycle showroom in Poole Dorset. Quality new and used motorcycles from super sports bikes to touring motorcycles, cruisers and custom motorcycle builds. All of our used motorcycles in stock are listed here, we have a large range of second hand bikes for sale and offer competitive finance deals. We can offer part exchange for your old motorcycle and we are always on the look out for quality used motorcycles to buy. 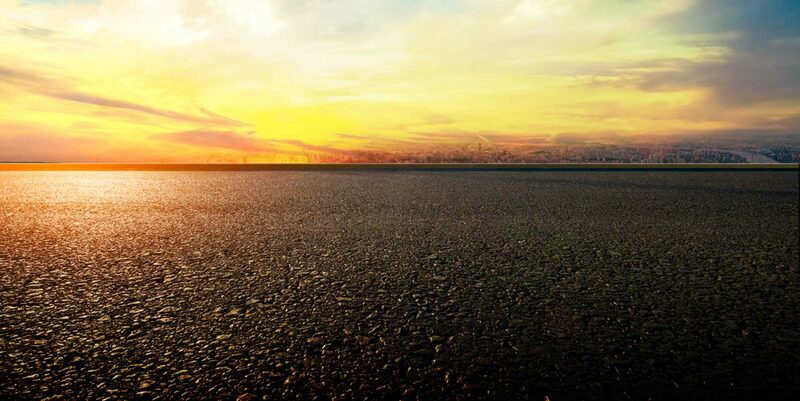 So if you are thinking of changing your bike, take a look at our stock or pop into our motorcycle showroom in Bournemouth, Poole, Dorset today. 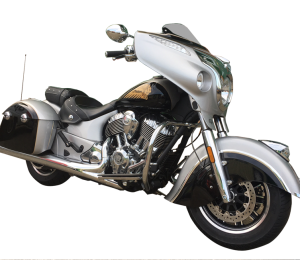 Bournemouth Motorcycles not only sells quality used motorcycles, we are also the south coasts Indian Motorcycle dealership and service centre. We have a dedicated indian motorcycle showroom with new and used Indian Motorcycles. 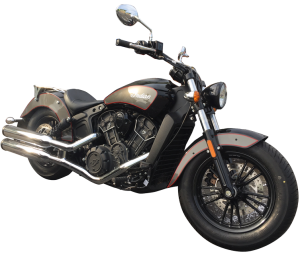 We have an Indian motorcycle demo fleet so you can test ride and see what these fantastic machines are all about. Most of our used motorcycles for sale can be test ridden by prior arrangement. Pop into the Bournemouth Motorcycles showroom in Poole, Dorset or give us a call to arrange.